For as long as he can remember, Kitchen Expressions founder Steven Naphtali has always liked working with his hands. He spent his teenage years in lumber yards creating beautiful pieces for friends and family, constantly learning from those who made it their life’s work. Steven found a special sense of pride and joy in creating something that involved a unique level of craftsmanship and attention to detail. Later in life, during his initial career as a real estate attorney, he constantly found himself drawn to the appeal of the inside of the home vs the numbers and figures associated with it. The look that he saw on people’s faces once they were given the keys to their dream home – their own personal oasis – was something that always left a lasting impression. Steven wanted to figure out a different way to provide that same level of elation to clients outside of the legal field. After some soul searching and a few classes, Steven found his true calling and passion for home renovation and design. 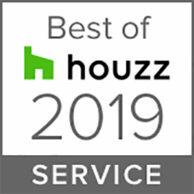 Steven and his team approach every project with the same ultimate goal: to provide every client with a spectacular transformation that not only improves the functionality of their home, but their lives as well. 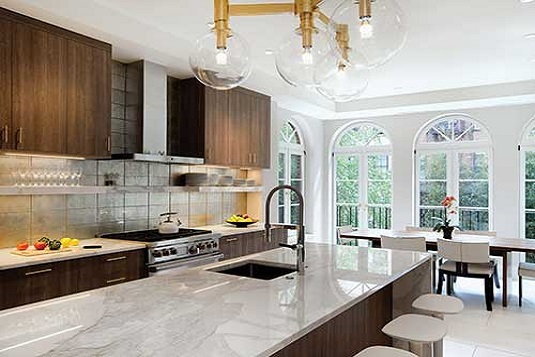 Based in Summit, New Jersey, Kitchen Expressions appreciates the myriad of decisions that their clients must make such as defining their requirements, budget, timeline, not to mention selecting all the colors, textures, appliances and finishes that bring it all together. 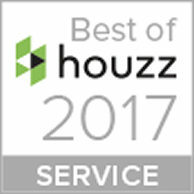 Their unprecedented level of customer service provides all of their clients with the personal attention and guidance needed during every step of the design process. To them, it is most important that every single one of their designs allows people to live how they like to live in their own home. Kitchen Expressions strives to meet every goal, need, want and expectation no matter how specific or initially far-fetched it may seem. Every single one of their designs is custom crafted with the client’s wants, needs and lifestyle in mind. 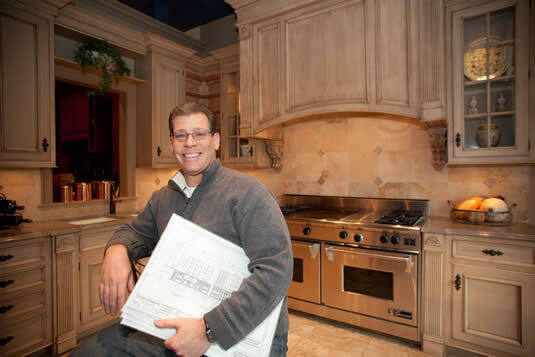 Steven has built a team of professionals that has helped them become one of the most respected and well-known kitchen and bath design companies in New Jersey. Two of the key members of the staff are Linda Klein, a seasoned member of the American Society of Interior Designers who brings over 30 years of outstanding design experience to the team and Frank Appice, a master craftsman with a long storied history in custom cabinetry and home renovation. Their exceptional work has been featured in a variety of publications and television shows including HGTV. Kitchen Expressions has been recognized multiple times over the years for our outstanding work. Here are a few of the awards we have received. Our work has also been featured in select design publications and on HGTV.